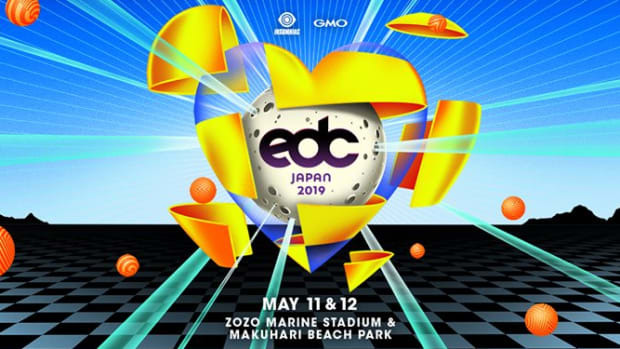 After successfully organizing events in six locations throughout the globe, Insomniac has revealed their next power play in the East Asian market. 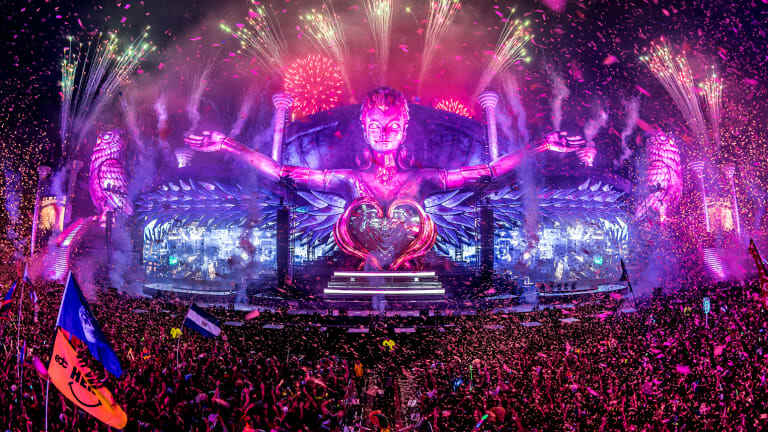 The newest iteration of the Electric Daisy Carnival festival brand will debut in Seoul, South Korea in 2019. 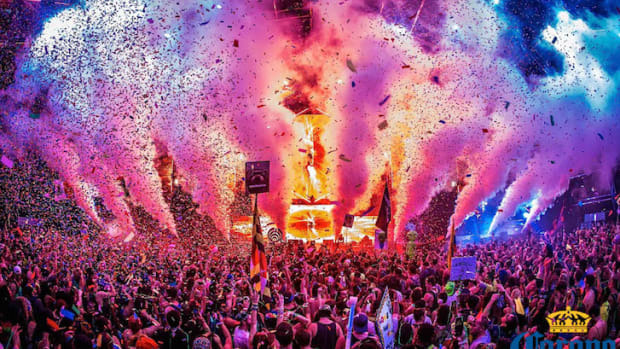 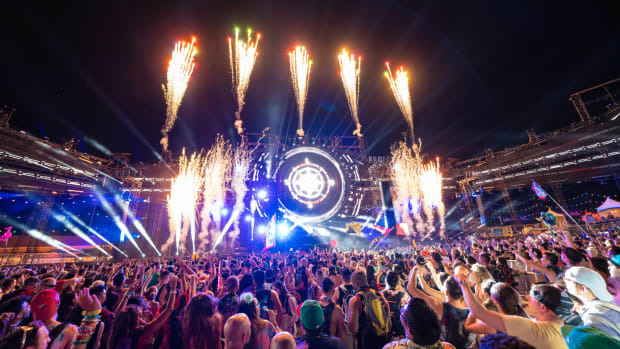 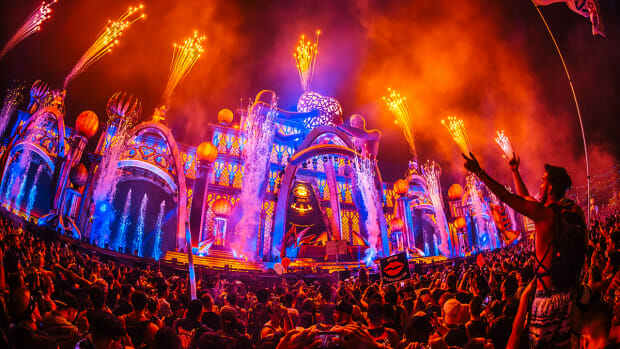 Electric Daisy Carnival&apos;s flagship event has taken place annually at the Las Vegas Motor Speedway in Las Vegas, Nevada after relocating from the Los Angeles Memorial Coliseum for its 2011 edition. 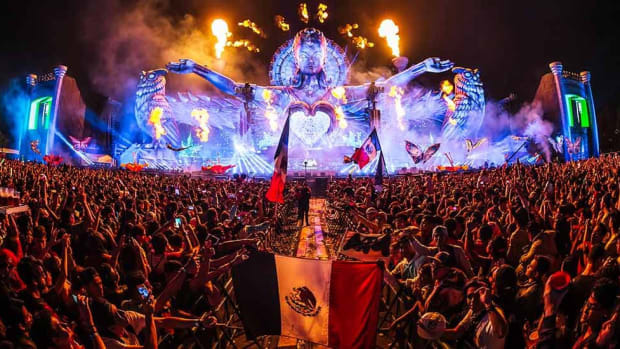 The brand has since expanded to Mexico, India, Brazil, the United Kingdom and Japan in addition to other U.S. markets. 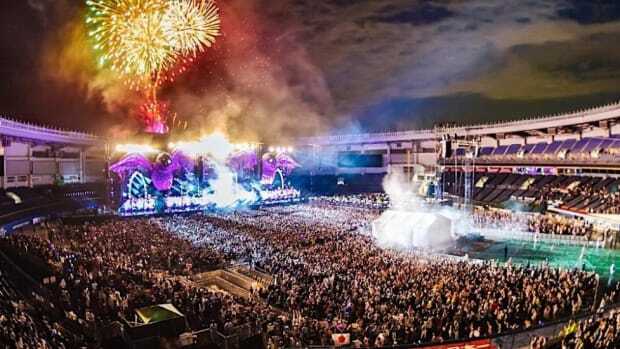 Most recently, EDC Guangdong took place at Chimelong Ocean Kingdom in Guangdong, China last month. 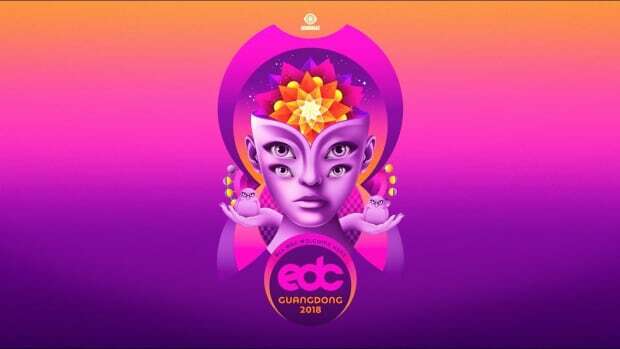 Insomniac has yet to reveal any information regarding dates, ticket sales, or lineup for EDC Korea at the time of writing.